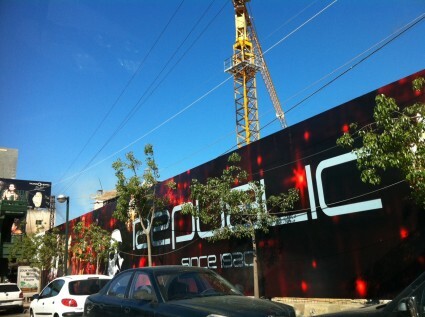 Republic restaurant is opening soon in Kaslik facing Saydit el Najet Church. 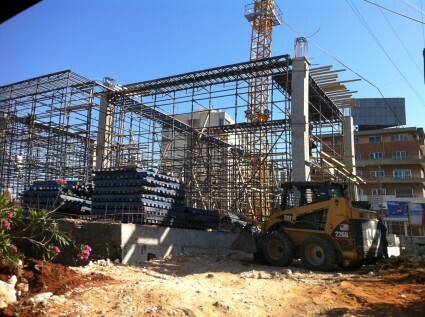 If it’s going to be as big and busy as the original one in Amaret Chalhoub, then it’s gonna cause some serious traffic there. Agree with Rob–no urban planning whatsoever, and restaurants are mushrooming left and right whether or not there is a legit target market for them. On a side note: anyone else questioning their claim that they’ve been around since 1920? 1920 refers to the year Lebanon became a republic. The restaurant was established in 2009, according to their website: http://republic-restaurant.com. Just like most advertising in Lebanon, their slogan is very misleading.